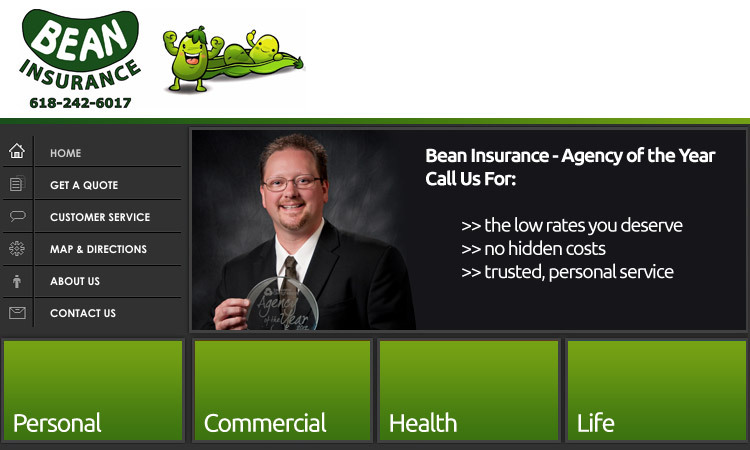 Bean Insurance Agency is a family owned and operated agency ran by Chris and Brandi Bean. Both are proud to be lifelong residents of Jefferson County. Bean Insurance Agency offers a wide range of products to fit most insurance needs, including personal home, renters, auto, watercraft, motorcycle, ATV, UTV and RV coverage. They also offer commercial insurance including general liability, business owners packages, workers compensation, commercial auto, garage auto, and trucking. Life and Medicare Supplement insurance is also available. If you are looking for personable hometown service and competitive rates to save you money, you found the right place.